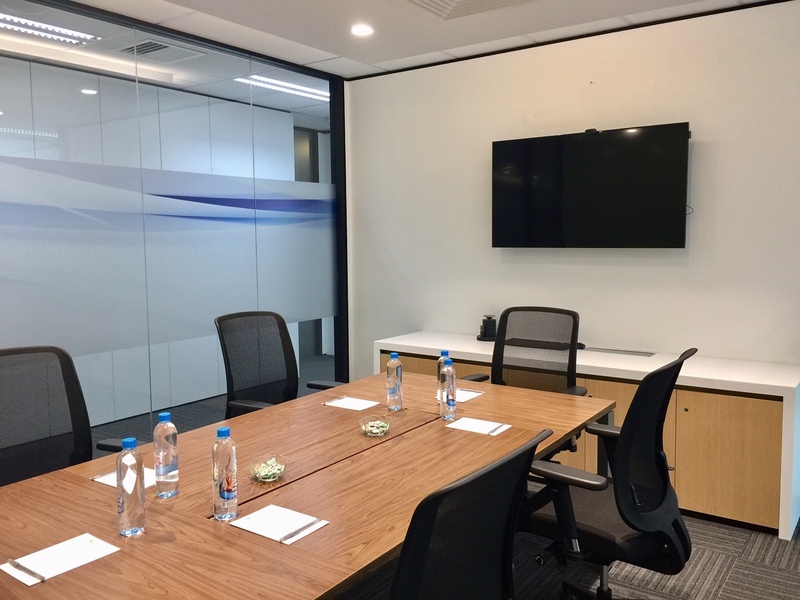 Modern and spacious meeting room facility available for hire at the much sought after Harbourside West Tower - available for lease on hourly and daily basis. 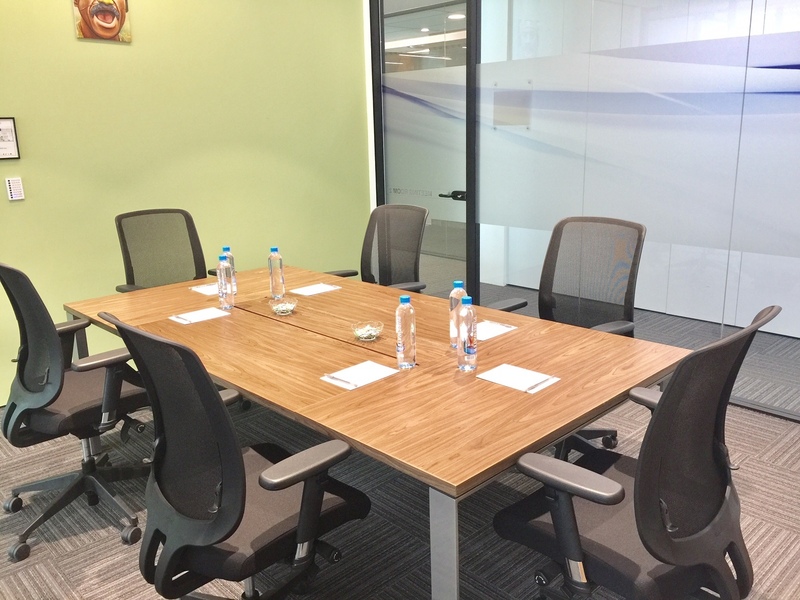 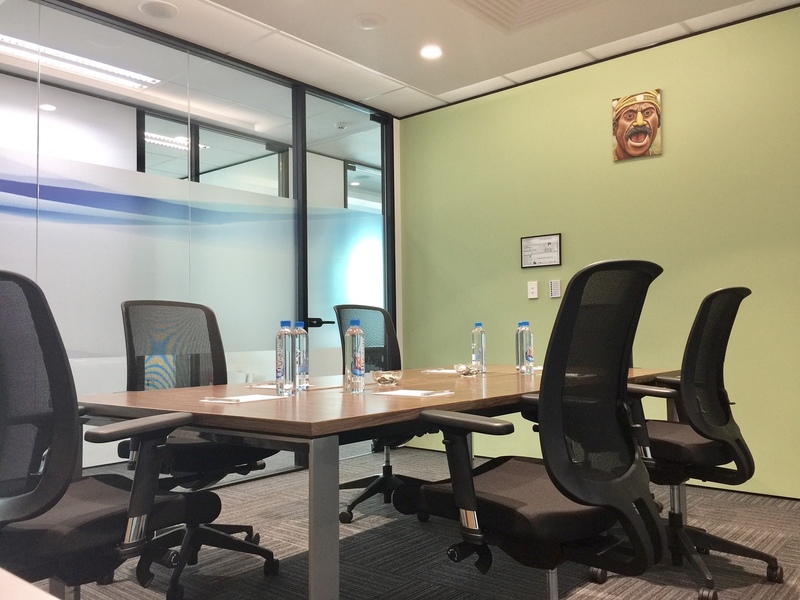 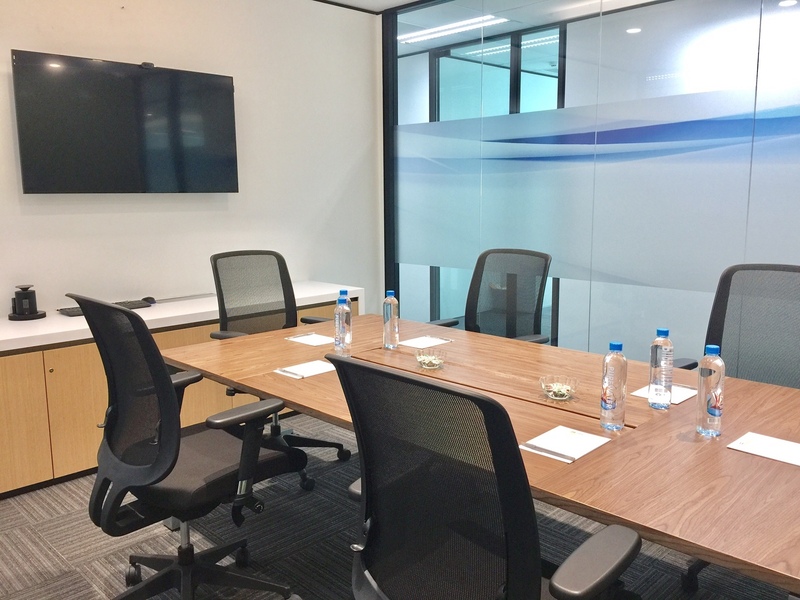 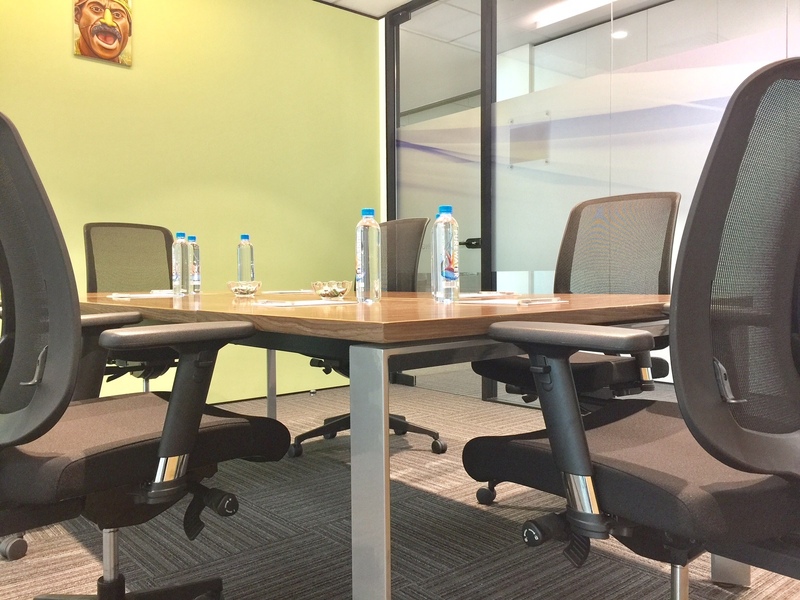 Facility hire is inclusive of bottled water, mints, pens, notepads, usage of screen wall mounted TV for presentations (via a HDMi cable which is provided). 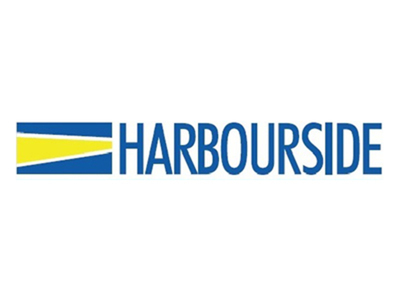 Harbourside West Tower boasts stunning views of the Fairfax Harbour & Central Business District; with paid parking, 24 hours security, access to restaurants, bar and coffee outlet and ATMs in the vicinity. 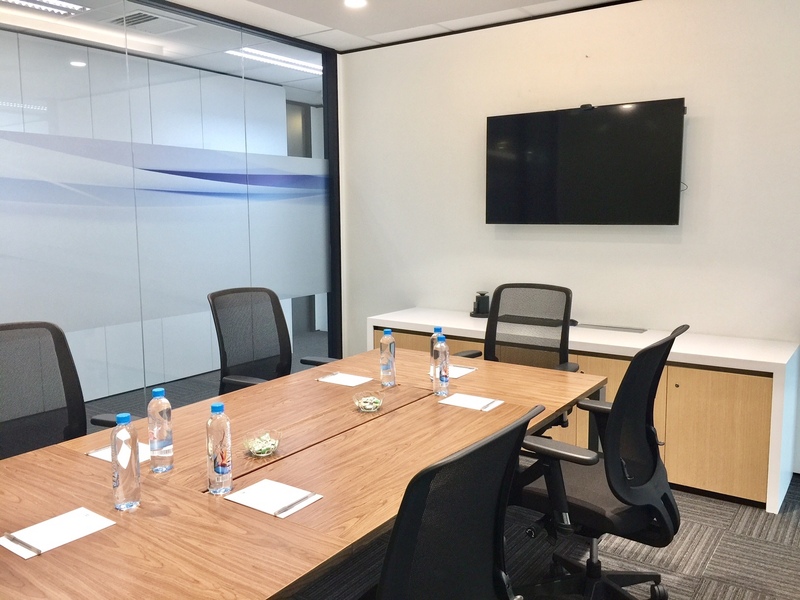 Harbourside West Tower is in close proximity to the CBD, banks and a short drive away to Waterfront shopping centre, making it the most convenient business location in Port Moresby. 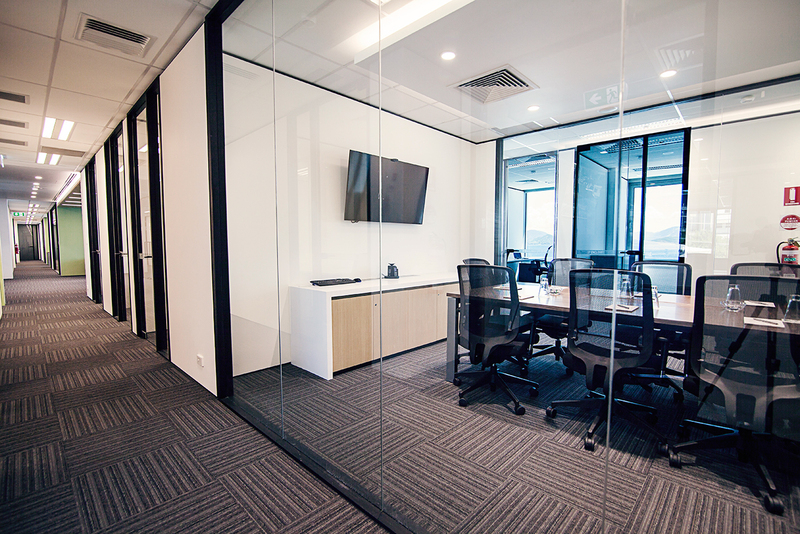 Welcome to a luxurious new business environment on the waters of Port Moresby.